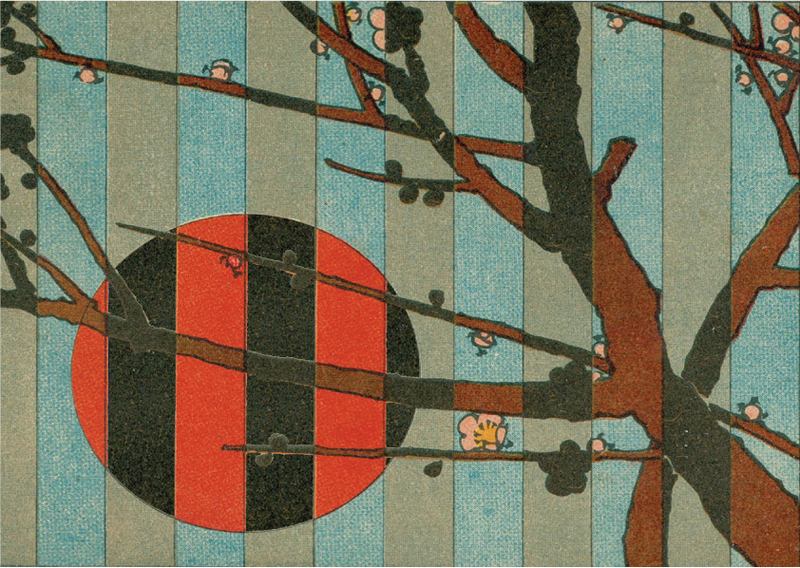 Back to : BLACK TEAS, TEAS, Japan, LONDON BLENDS. 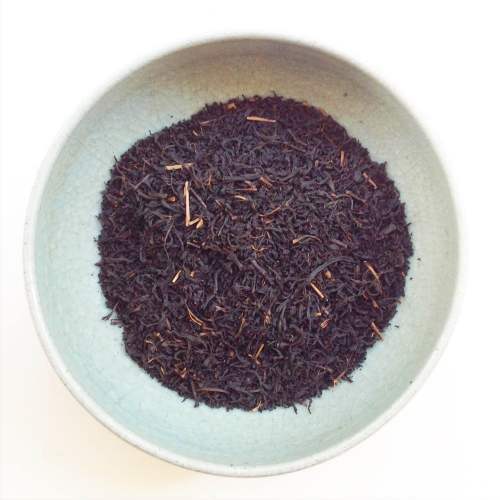 Black Sun is a Japanese black tea that has been gently roasted in the UK using our unique London Roast process to create a new kind of black tea. 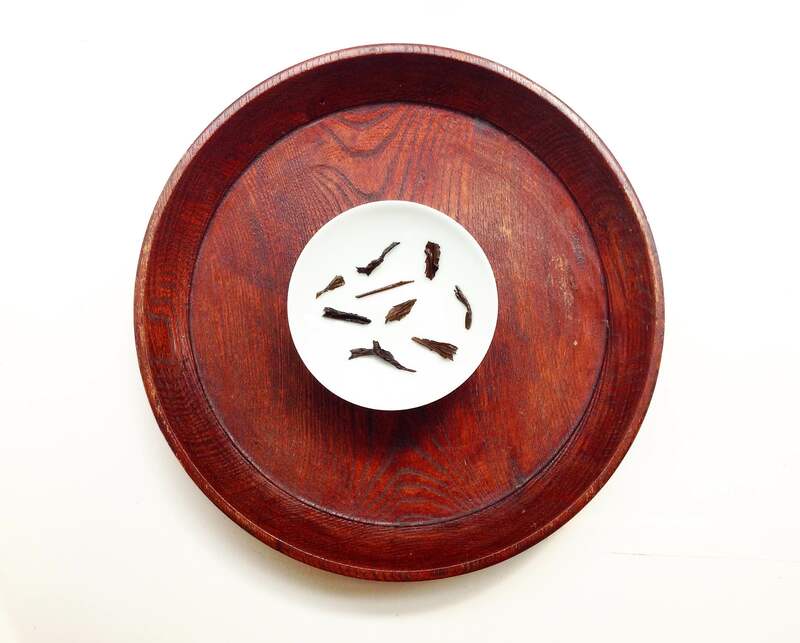 The base material is our Hijiri Black from the Obayashi Family in Aichi, made from a blend of old tree Yabukita and seed-grown yamacha (zairai shu). 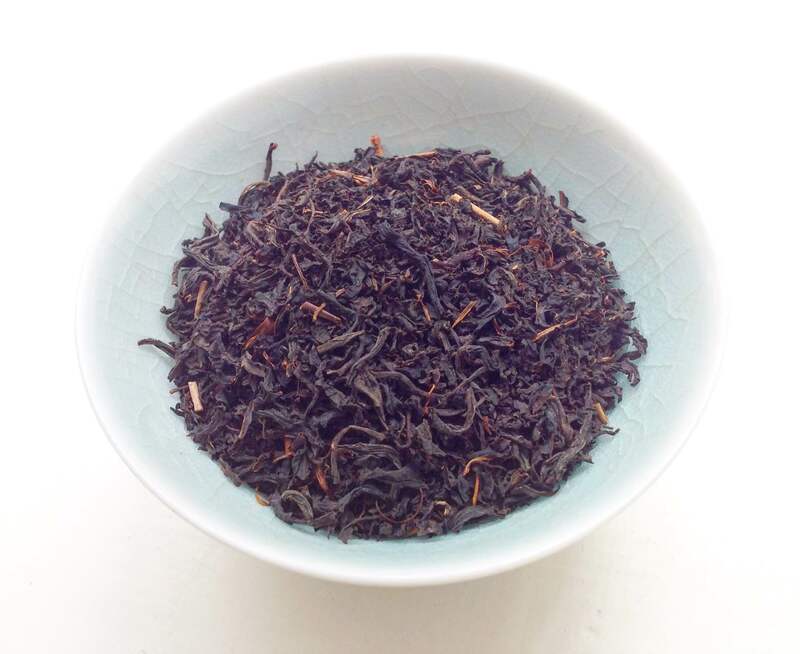 The result is a smooth, sweet nutty tea with notes of sesame and cacao that is simultaneously evocative of roasted Hojicha, dark oolong teas and malty Chinese blacks, yet completely unlike anything else we’ve tried before. 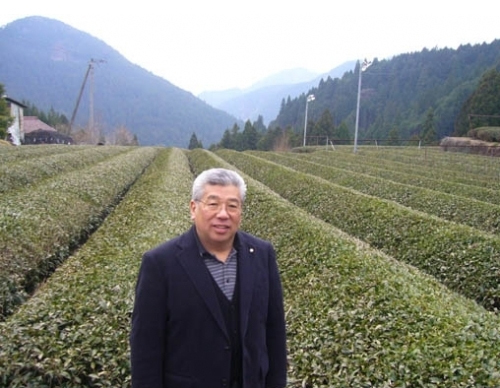 This is an exceptional, complex black tea and another example of why we believe some of the best black teas in the world right now are being made in Japan. Best brewed with water that has been cooled to 90-95°C and around 3-4g per 150ml of water. We’ve also had excellent results cold-brewing it overnight using 7-8g of tea per 750ml of cold water. 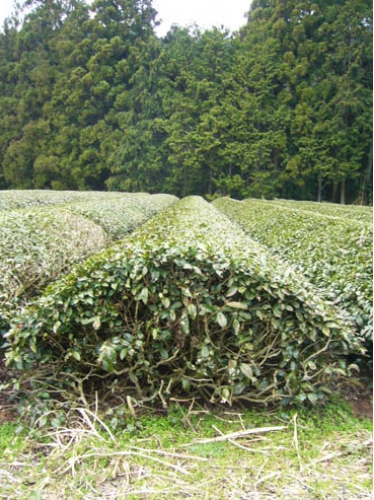 Camellia Sinensis Sinensis, Blend of seed grown Yabukita cultivar/Yamacha (Zairai shu). Harvested Spring 2018. 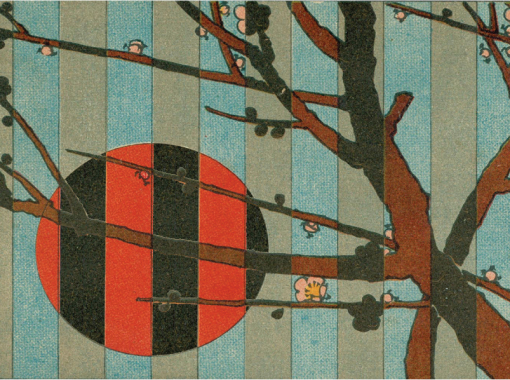 Roasted within a month of sale by Postcard Teas. 90-95°C, 3-4g per cup. 2 infusions. 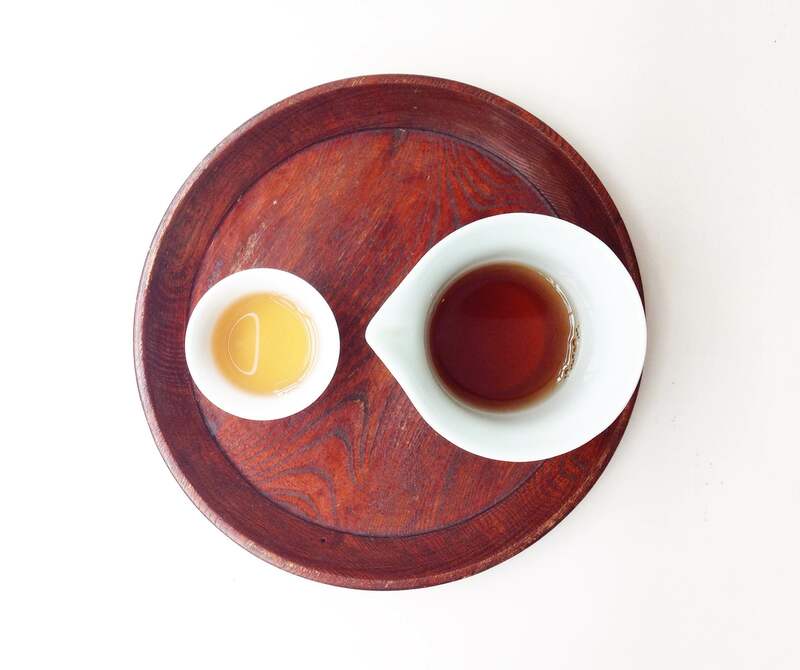 This tea is a culmination of six months worth of experimenting, tasting and re-roasting that started out in early 2016 by roasting teas in Tim’s home oven. 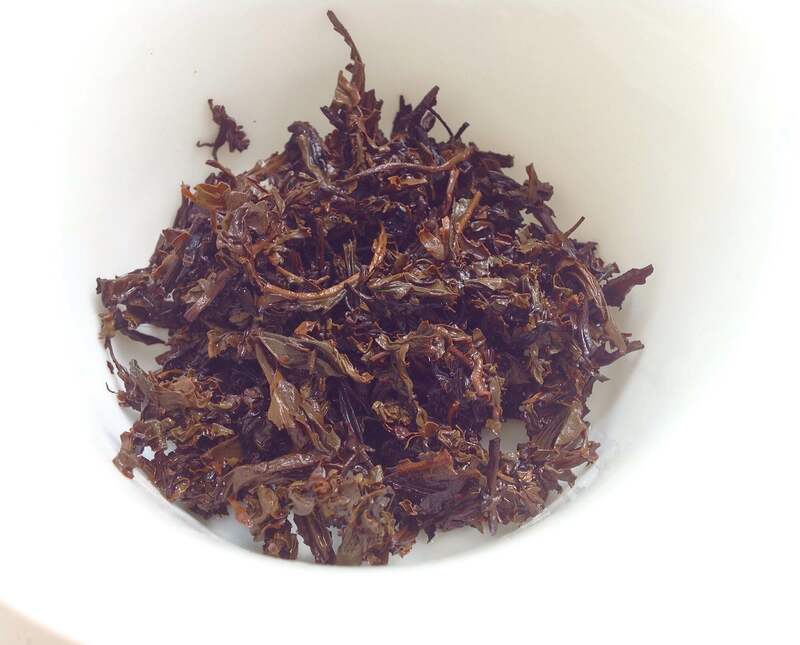 We found that the Obayashi Family’s Hijiri Black worked best due to the slightly green, vegetal character of the tea which was transformed into a nutty, chocolate flavour in response to roasting. We previewed this tea at the RAW Wine Fair in May 2016 by brewing it at ambient temperatures where it received an encouraging reaction which led us to create a second roasted black, London Roast. Although some companies have tried to roast black tea like coffee, we believe this is the first time black tea has been roasted in this fashion and it’s also the first time we’ve sold a tea where we’ve had a hand in the production process.